Tesla Supercharging Stations are now live and operational at Broadway Sydney! In addition to our electronic vehicle charging stations, Broadway Sydney now has 8 Tesla Supercharging Stations. 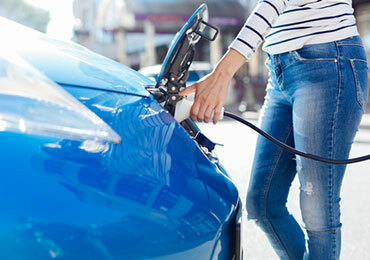 The Super Chargers can deliver a full charge within an hour, just enough time for you to refuel and recharge your batteries with plenty of options for a bite or a bit of retail therapy.